We are featuring the 46RH transmission for sale, including all the upgrades, now at an all time low price. The 46rh was introduced to the market in the early 90's and was featured as a stronger replacement for the A-727. The improvements did not stop there we continued the tradition of building the 46RH better. Our long line of upgrades and performance parts have now make the 46RH more durable than ever. In order to move these units fast we slapped on our lowest sale price yet. 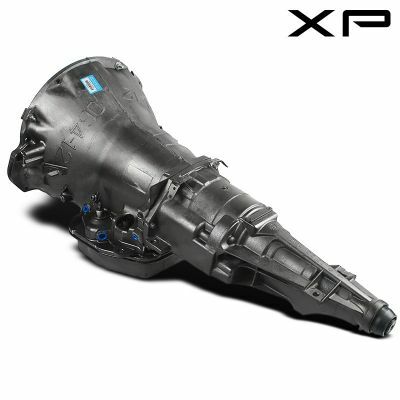 The 46RH transmission is a 4 speed automatic that comes out of the A518 family. It replaced the A727 and was preceded by the 46RE transmission starting on all 1996 models. The biggest improvement over the 727 was that it featured in overdrive. The main differences between the RH and the RE was that the 46RH had a hydraulically controlled governor and the 46RE was computer controlled. 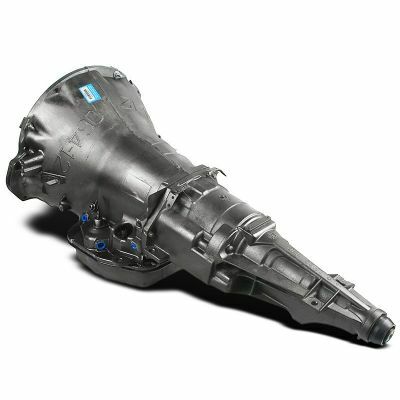 Here at Smart Parts we set out to design and more durable and efficient 46RH transmission while streamlining the build process to keep the cost of affordable to anyone. Our shift improver kit upgrades give you the smoothness and reliability that you can only find with a Smart Parts build. 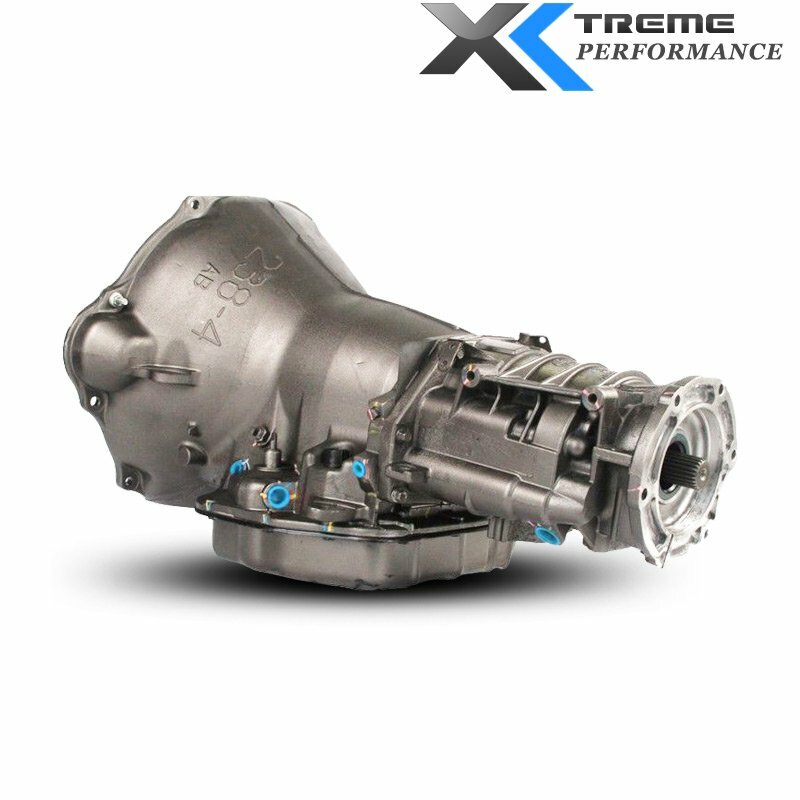 The 46Rh transmission comes equipped with a heavy duty torque converter that has been built with space age alloys and furnace brazing to increase the strength. We have updated the valve bodies to increase functionality, upgraded clutch packs for dependability and a plethora of other upgrades making the 46RH one of our top selling transmissions.